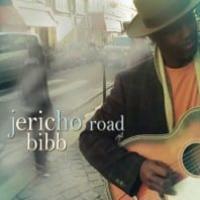 A worldwide release featuring a splendid variety of roots music aspects, including folk, blues, country and jazz. 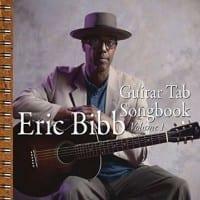 Produced by Dave Bronze, this latest title presents Bibb in mature songwriting form, focusing on the inward, personal side of life, rather than outside political influences. 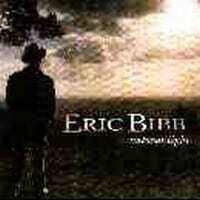 The message is one of personal experience, awareness and appreciation of life, while the overall sound has an Americana feel. 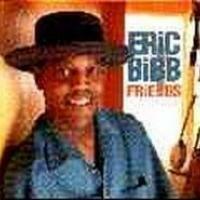 Bibb's rendition of the Jackie Wilson hit "Higher and Higher" is a full-sounding, joyful experience and yet just as impressive is the contrast of despair conveyed on his intimate interpretation of "Circles" and his heartfelt apology on the self-penned "So Sorry". 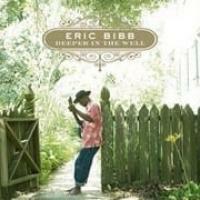 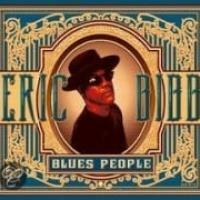 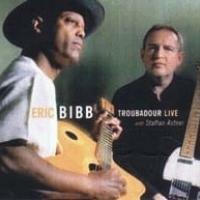 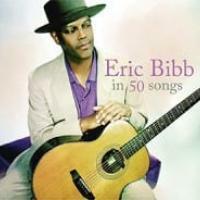 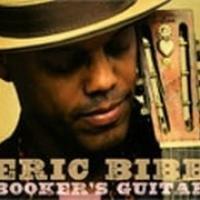 Not without humour, the disc includes the familiar lighter side of Bibb on his"Guru Man Blues" and his admission to an all-too common dilemma on "Too Much Stuff". 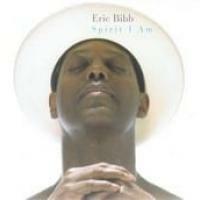 Throughout the disc are beautiful expressions of loss and revelation that moments of true awareness bring.